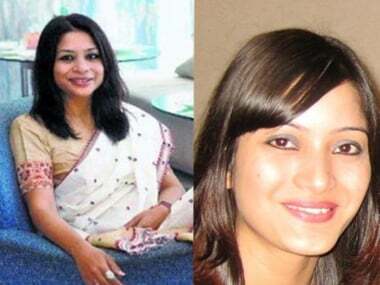 Update: According to Times Now, Indrani Mukerjea has confessed to police that Sheena Bora was her daughter. The channel also spoke to Mikhail Bora, Sheena's brother who confirmed the fact that Indrani was their mother. The duo was brought up by their maternal grandparents. 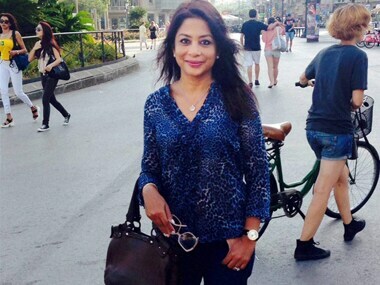 Indrani (43) was arrested yesterday from her home in Mumbai, after her driver confessed that he had killed Sheena following his employer's orders. Indrani is married to Peter Mukerjea, former STAR India CEO and considered one of India's most influential television executives. According to The Telegraph, Indrani's relatives confirmed to the paper that Sheena was actually her daughter. The accused also has a son from a "relationship with a person who divided his time between Calcutta and Tripura". 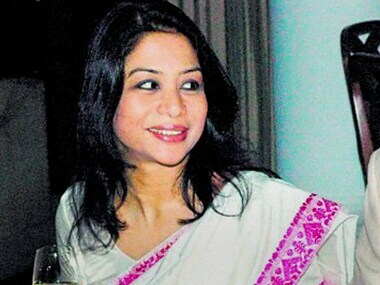 Later, Indrani was married to a man who had businesses in Kolkata and Jamshedpur. 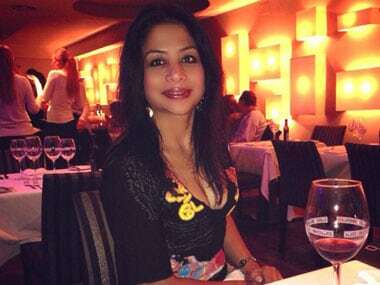 However, in another report, Tehelka suggests that it may not have been Bora getting involved with her stepson which may have enraged Indrani enough to have Sheena killed. It may have got to do with something bigger than that - and what's bigger motive for murder than money? According to Tehelka, the Mukerjeas had siphoned a lot of money from INX media, a company they later stepped down from. To avoid suspicion, a lot of this money had been transferred to their relatives' accounts. One of those accounts may have belonged to Sheena Bora, who later refused to return the money. Sheena's remains were found from Raigad district where Indrani's driver Shyam Rai had buried her.